1-62. 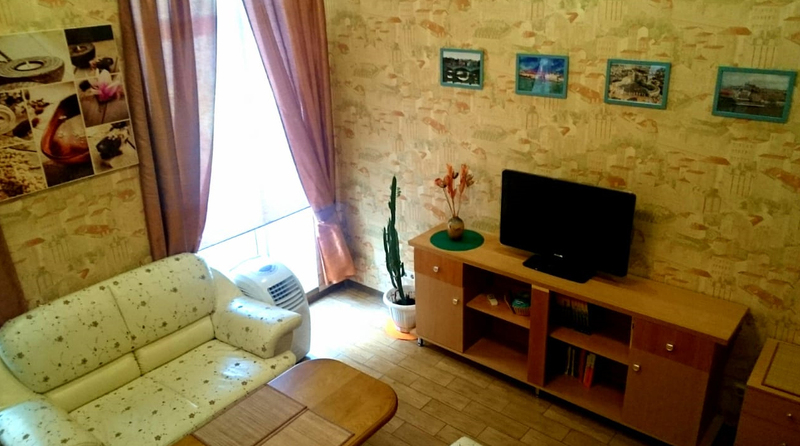 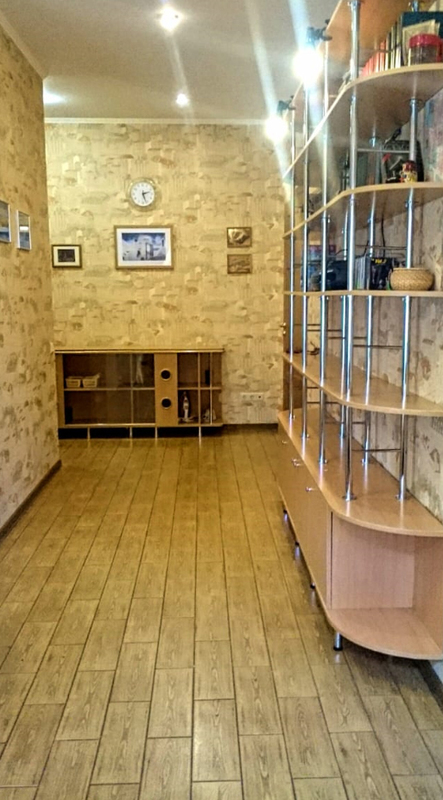 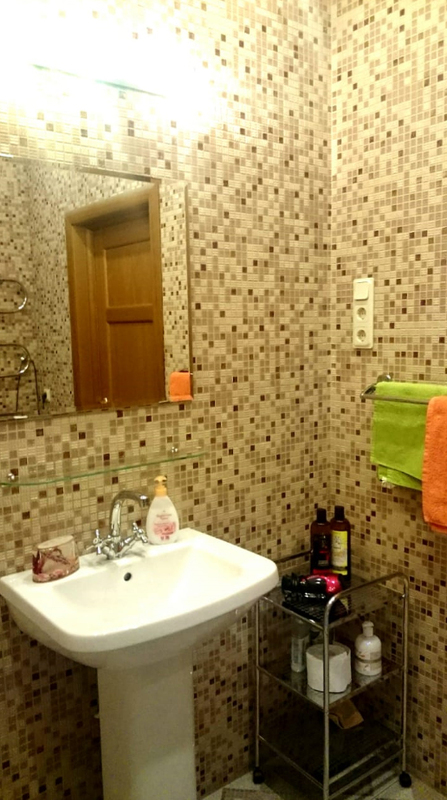 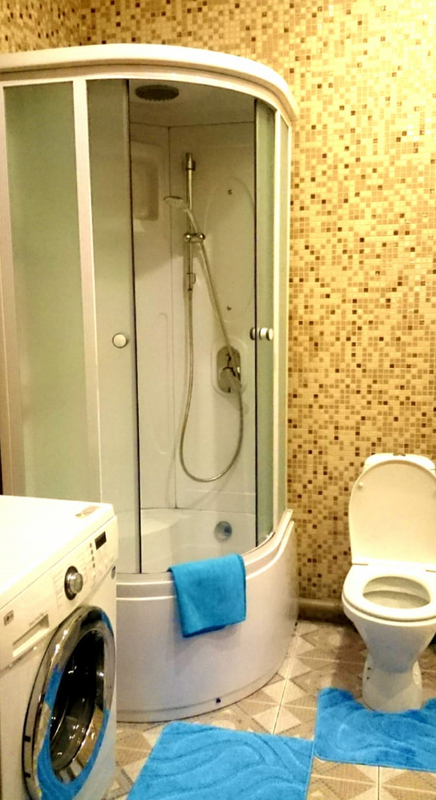 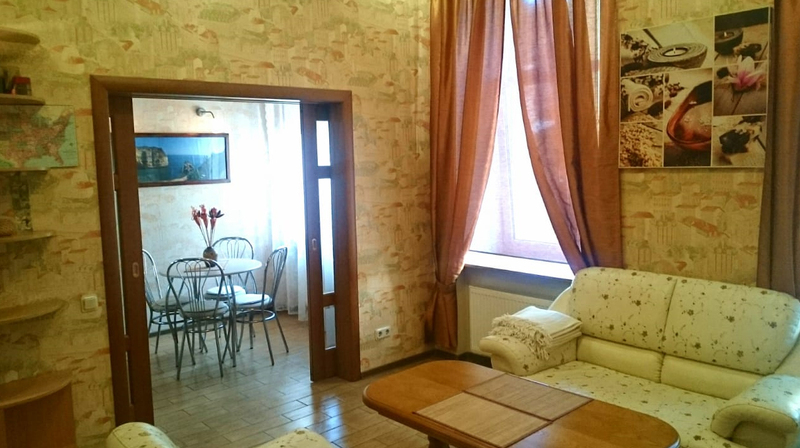 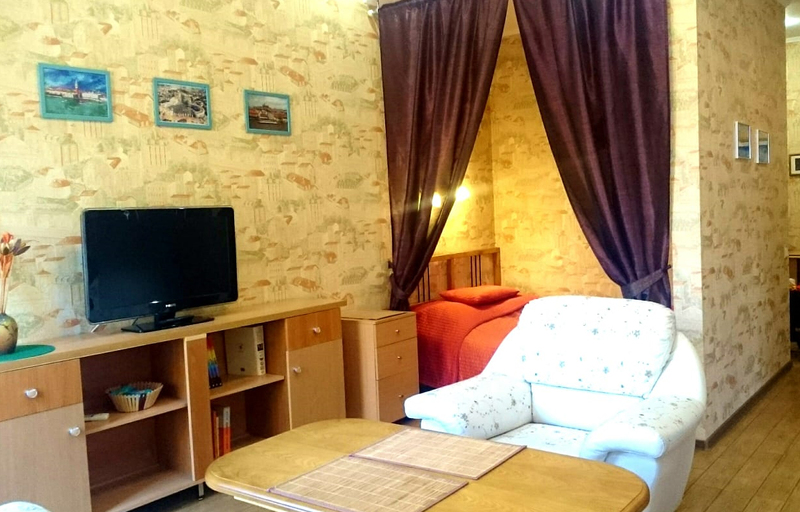 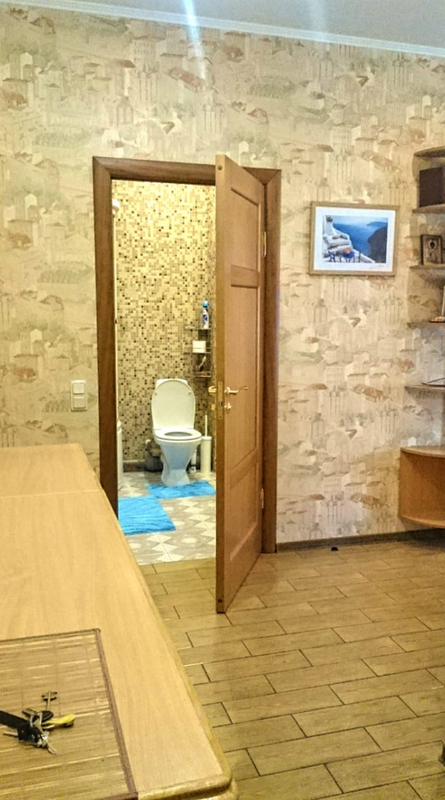 One room apartment in Marata street 20, 3 minutes walk to Mayakovskaya metro station, 10 minutes walk to Vladimirskaya/Dostoevskaya metro stations, 3 minutes walk to Nevsky prospect. 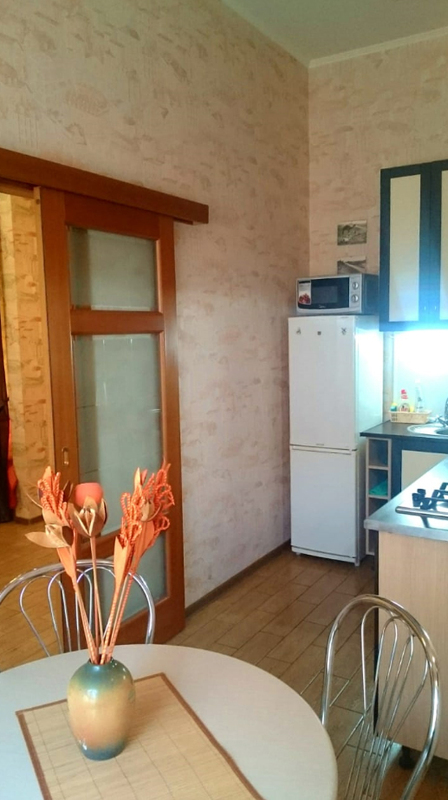 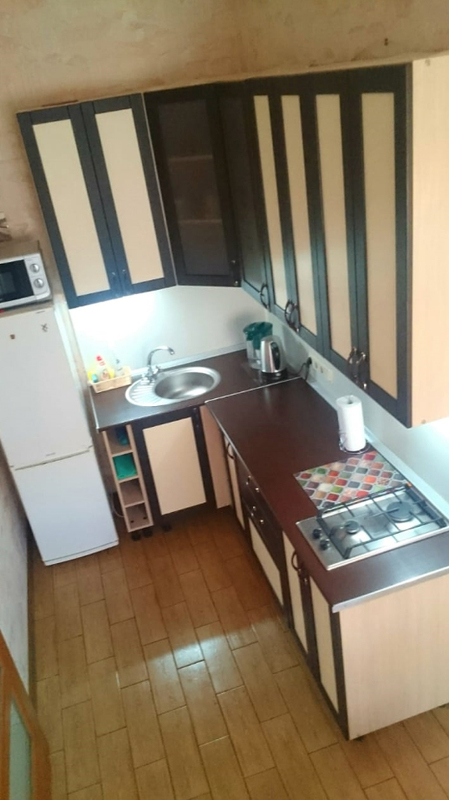 The apartment is 50m2, it is in the 4th floor, there is a double bed, a double foliding sofa, a washing machine, everything for cooking in the kitchen, wifi. 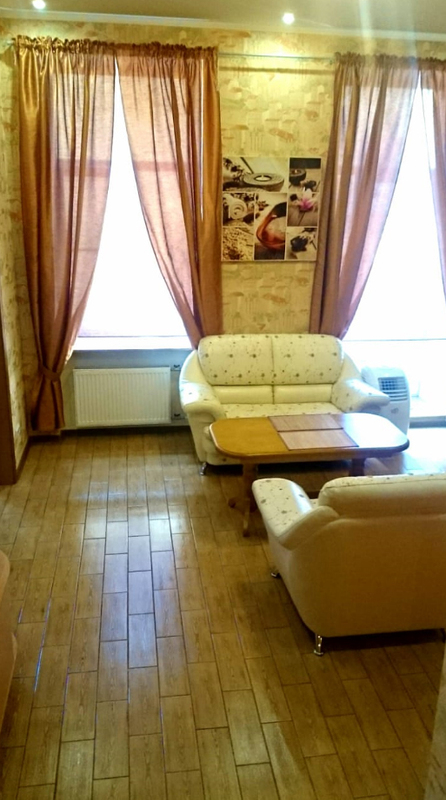 There are cafes, restaurants, canteens (stolovaya's), supermarkets Stockmann and Lime nearby. 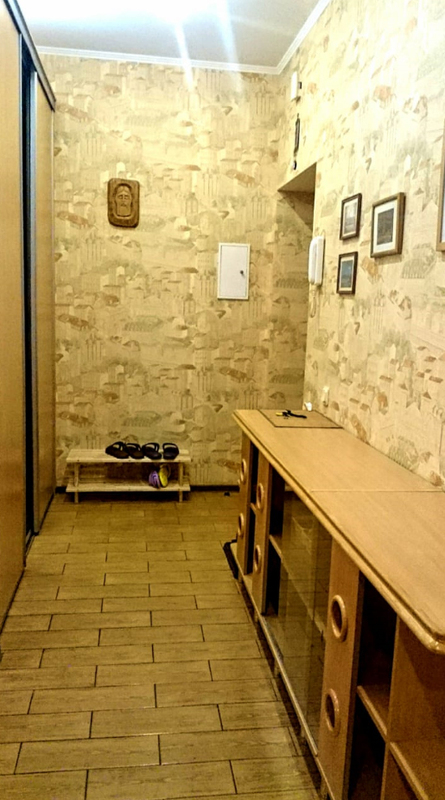 Kuznechny peasant market, famous for its fresh vegetables and fruit, dairy from local farmers, is 10 minutes walk. 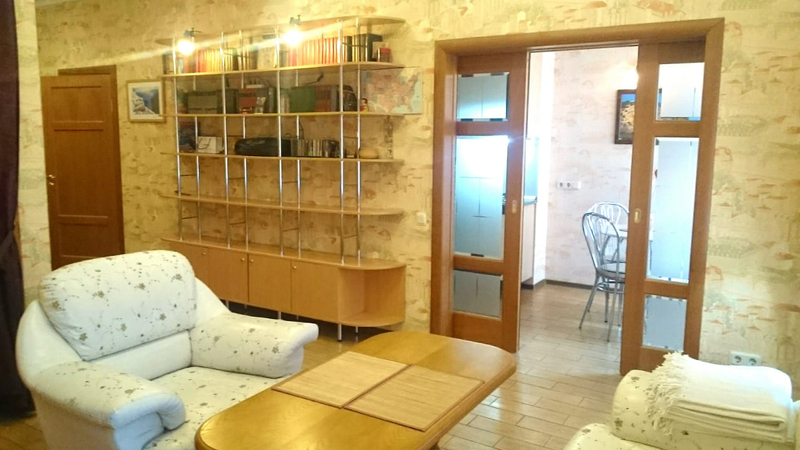 Rent fee is 600 Euros per month in the winter season (the apartment is rented just daily in May-August/September).